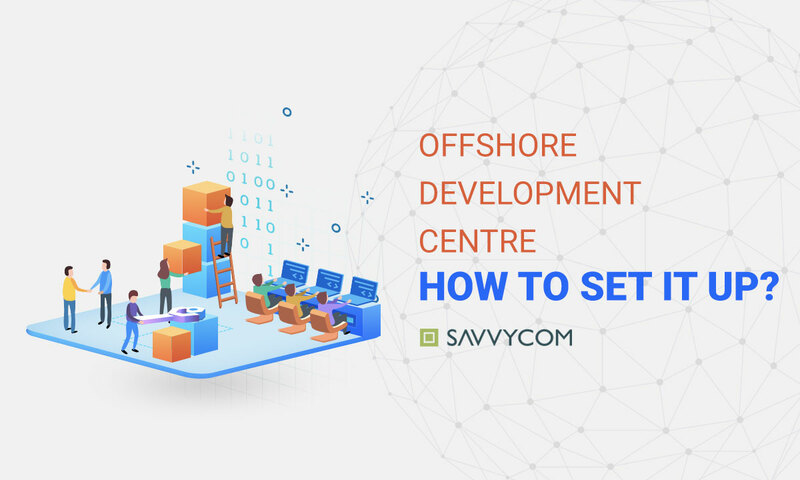 Offshore Development Centre: How To Set It Up? If you’re engaged in the software industry and own a company, Offshore Development Centre (ODC) may no longer be an unusual term. An ODC is slowly becoming a favourite option for software development solutions due to its cost-saving advantage and vast availability of professional experts. Therefore, it’s worth saving these following information that we’ve put together, on what an ODC is and how to set one up. By the end of this article, hopefully, you will get a more comprehensive view about this surprisingly effective approach. How to set up an ODC project? An Offshoring Development Centre (ODC) is an offshore team of talented and integrated members, which offers software development services for the company but is located in another part of the world. Simply put, it is a subsidiary of a company that has its main operation existing in another country. The country where the ODC is located usually has a much lower cost of living than the one the mother company is situated. However, it is essential that this location for setting up an ODC provides enough resources for the integration of the company. Since most of the software processes are carried out in the subsidiary, the Offshoring Development Centre will have a team which includes all kinds of specialists apart from programmers. These can be ranged from project managers, designers, testers, UI/UX specialists to account manager, HR team and others. Moreover, ODC has its own advanced equipment and infrastructure, which minimises the burden of additional expense on offices and equipment. Forming a partnership with an ODC company would bring your company lots of advantages. The following are some outstanding pros of having an ODC. As mentioned, the Offshore Development Centre has its own equipment and infrastructure, as well as a team of experienced specialists. Your company won’t have to be worried over expenses for setting up these necessary infrastructures. As a result, the ODC project can begin much faster and cause you less than building everything from scratch. ODC offers continuous technical assistance during the entire cycle of the project for their client satisfaction. The offshoring company will come with specialised expertise that helps to immediately solve your company’s problems. The knowledge can be developed and improvised for other projects as well. It is difficult for your company to finish a software project required a high level of expertise or a huge amount of budget within the deadlines. Therefore, an ODC company with professional knowledge and skills would be best for an emergency. Before venturing into the work of establishing an Offshoring Development Centre, here is a list of important requirements to help you determine the best provider for your ODC company. From the very beginning, it is important to have a thorough understanding of which country offers the best service without wasting your company’s budget. Alongside the top two IT outsourcing destinations (India and China), Vietnam is a new prominent destination that is drawing the attention of many foreign businesses. 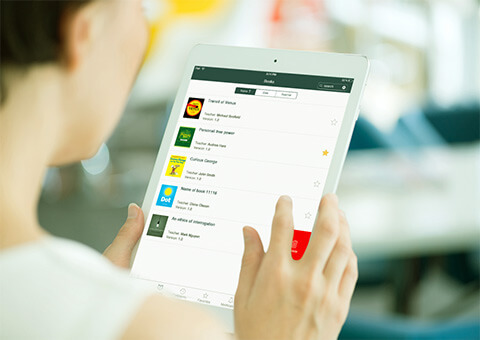 Vietnam is a great pool of skilful software developers, who are fully up-to-date with all the latest technologies, as well as in-depth software education. How to know which company is good for entering a partnership with? Look into their history. Ask their clients. Reviews and interviews from clients are priceless. Through this, you will gain more knowledge of the company and its business activities. It is said to best partner with ODC companies which are experienced and have collaborated with others before. These firms are more familiar with utilising suitable technologies for ODC projects, and they know the best trend and information in technical fields. More importantly, companies with long history tend to be reliable when it comes to keeping project and information safe and confidential. Isn’t it less burdensome partnering with an ODC company within a country that has good communication? There are a lot of countries, such as the Philippines, India and Vietnam, who are profound in English but still have significant labour cost reduction. With this advantage, misunderstandings are less likely to happen between the client and the ODC company. Now, after all the research and selection on the country and ODC company, let’s move on to the actually required work to launch an ODC project. Assort your organisation structure with your new team: It is substantial that each member within the team understands their role and responsibilities well right at the start. Create descriptions for all job vacancies: Pay attention to every aspect of the applicants, from qualifications and education to soft skills. Plan your ODC security measurements: What parts of the project will be accessed and authorized by which members. Start the development process management: Select your approach and outline the timeline for each project, whether it is software updates or just reports. Give your new team the time to understand their place in the company: This includes the relationship between members as well as between member and manager who they report any issues. Every member should learn how to report any problems to manage them as quickly as possible. If the company has several teams, set up the obligation areas between them, or combine workforces to one part of the project if needed. Offshore development team and the in-house team should cooperate with each other. Having an ODC company may be highly favoured option to outsourcing or employing a dedicated team in the office. However, setting up an ODC is a challenging process, which requires devoted work and necessary resources. Therefore, it is recommended to only do that when your outsourced team is large enough to demand a separate location. We’re happy to discuss with you to find out outsourcing software development project solution or lend you our professional and experts.